For the sake of time we'll just refer to Chassidy as my niece. Through a series of family ties and unties she's related to me and since I never had any siblings I consider many of my younger family members as nieces and newphews. With that settled we can discuss Chassidy's affinity for fashion. She's a beautiful young woman (and wonderful mother) with an eye and heart for fashion that's leading her to start her own fashion line. Her business ventures are still growing but the groundwork is being laid with two distinct brandings for her upcoming clothing lines. The first is Harley & Harlow, which will focus on unique and chic designs for the modern woman but will also include styles for the youth (toddlers I believe). 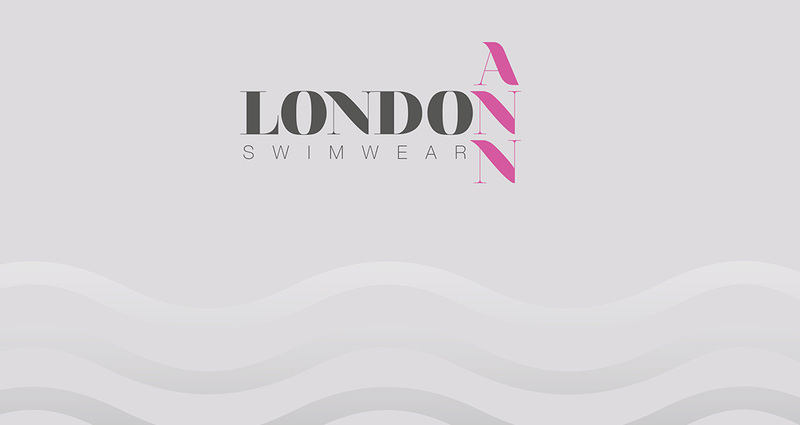 The second, London Ann Swimwear is exactly what the name implies: high fashion swimwear and summer attire. 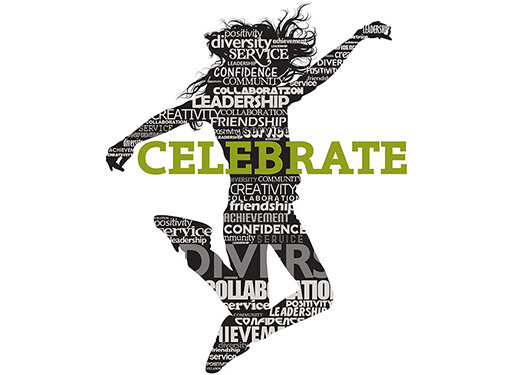 Again, these ventures are still in their infancy but Chassidy is a bright and vibrant young woman with an incredible future. I'm just glad I get a front seat to her endeavors.